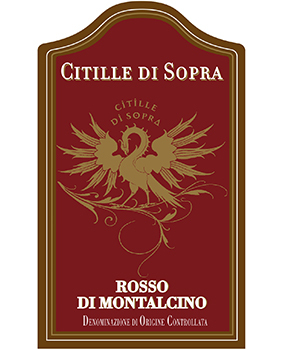 Citille di Sopra is a very modern winery. All aspects of the gravity flow set up & fermentation are monitored by sophisticated, state-of-the-art control panels, which among other things keep temperatures perfectly constant. Aging is done in large Slovenian oak casks and barrels. The Innocenti family relinquished exclusive control to son Fabio in 1997. Fabio had been studying viticulture & with a careful evaluation of soils, he decided on specific rootstocks and clones of Sangiovese best suited to his terrain. 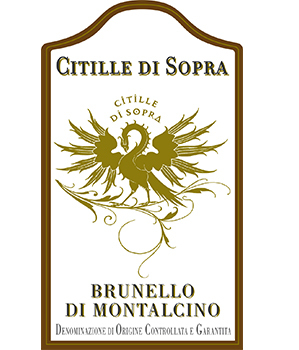 The farm is over 100 hectares in size, with only 5.5 hectares planted to vines, which were planted on the finest plots of the property for top quality production of Brunello. The soil in these vineyards is moderately clayey and rich in limestone. Their special, single-vineyard Brunello ‘Poggio Ronconi’ is a sunny Tuscan hillside at an elevation of 300 meters asl. 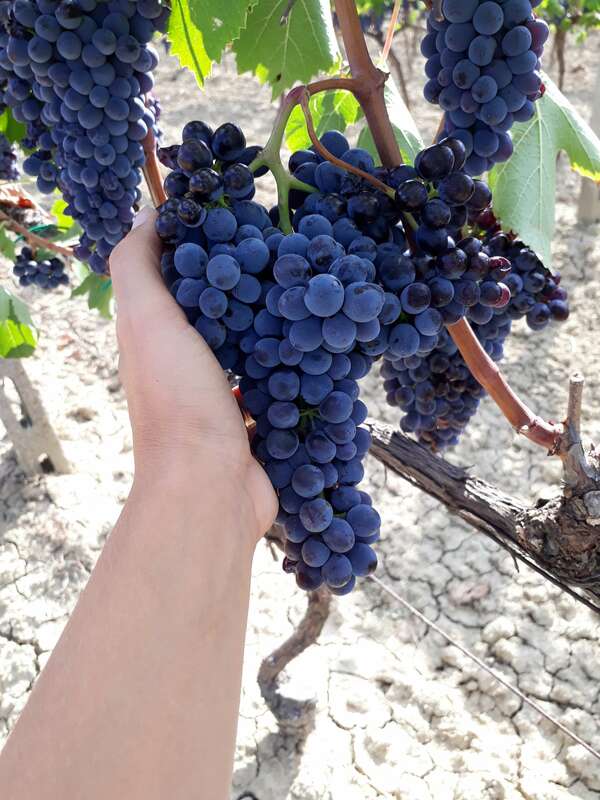 These grapes are hand harvested and obsessively monitored throughout the entire growth & vinification processes, resulting in a stunning, full bodied masterpiece.